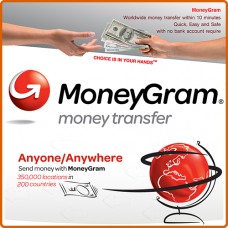 This MoneyGram payment method does NOT replace any files and is 100% compatible with all versions of OpenCart. The logo of MoneyGram at the checkout payment options. 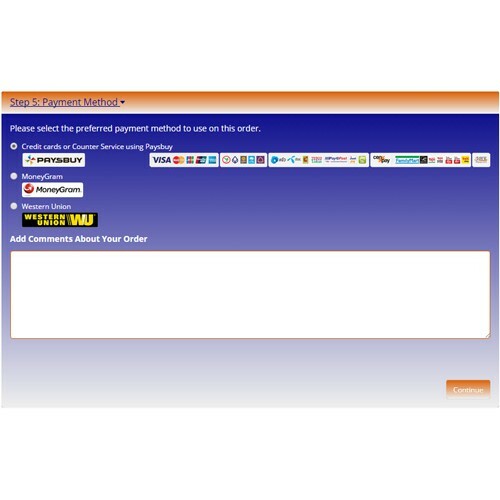 FOR USING THE MONEYGRAM LOGO / PAYMENT OPTIONS LOGO IN THE CHECKOUT. 7) Upload the file "install.ocmod.xml" from the unzipped directory "Moneygram OC2.x/logo_script_checkout". 12) Click on Install "MoneyGram"
13) Click on Edit "MoneyGram"
14) Set the MoneyGram instructions. 19) Save MoneyGram Payment Gateway, using the blue-white button in the upper right corner. We wish you lots of sales using MoneyGram Payment Gateway.